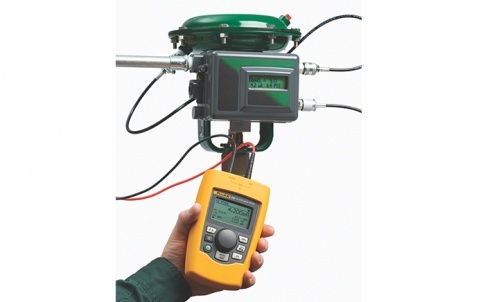 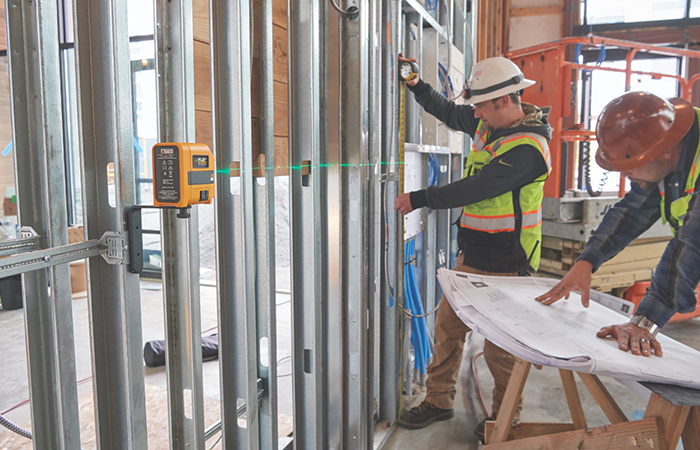 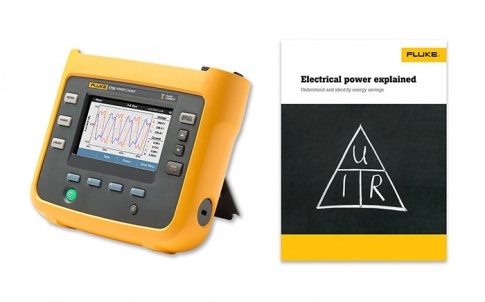 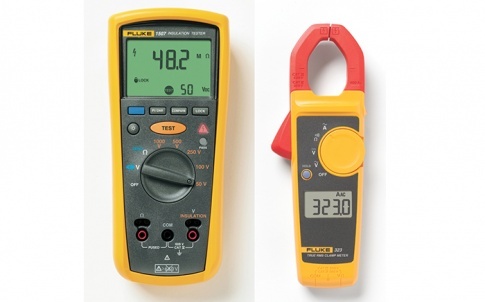 Using proprietary algorithms, the Fluke 438-II measures the three-phase current and voltage waveforms and compares them against rated specifications to calculate motor mechanical performance. 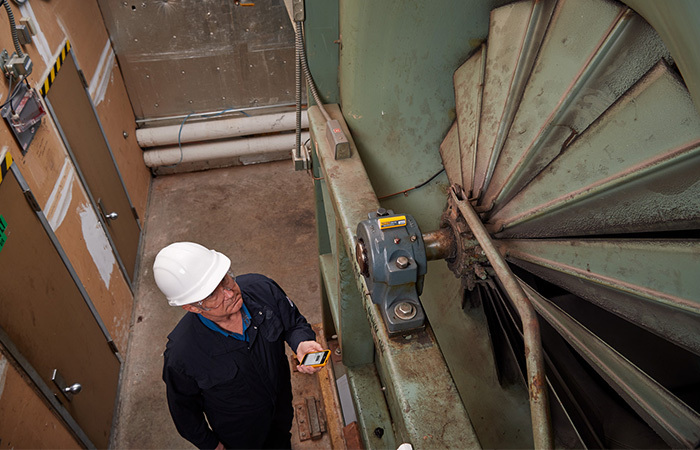 The analysis is presented in simple readouts, making it easy to gauge the operating performance and determine if adjustments are needed before failures cause an operational shut down. 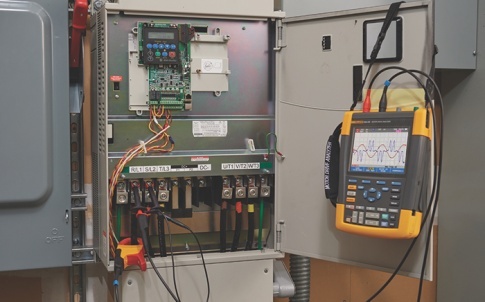 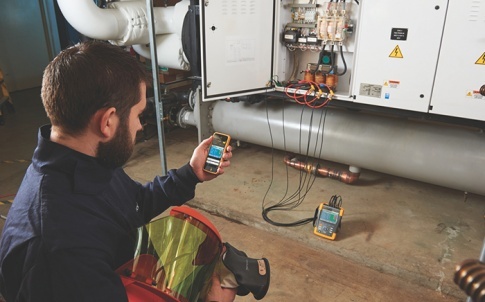 The 438-II is part of the Fluke 430 Series II of three-phase power quality and energy analysers that provide frontline troubleshooting and long-term trending to keep equipment running smoothly.